Form fill seal machines are manufactured as per customer requirement. 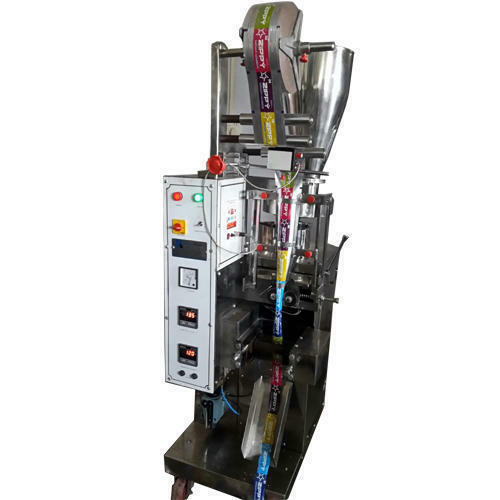 Complete range of FFS machines like linear weigh filler, augur filler with FFS , cup filler with pneumatic sealing, servo fillers, semi automatic augur filler and weigh filler are available. we also offer clients with various value added services in the form of customized solutions, customized packaging and others.